Science Vision has a dedicated research and development sub-group which studies different chemical reagents and develops various recipes for decapsulation. Science Vision has specialized equipment to decap conventional plastic packaged chips. 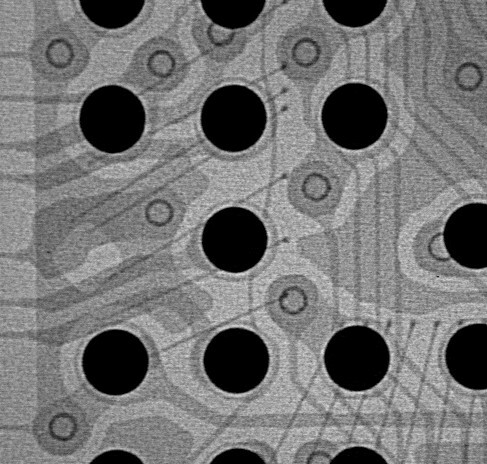 We leverage our years of experience to process the packages of IC modes as small as 0.2mm*0.3mm to those as big as 50mm*50mm.